Raft of new partners on board as licensing programme expands. 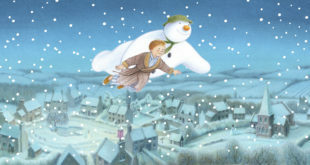 The Copyrights Group is continuing to build up the licensing programme for The Snowman and The Snowdog. A raft of new licensees have come on board across a range of categories. Ravensburger will produce puzzles; Transcontinental has signed up for Christmas decorations; Blueprint will produce stationery and bags; while a major partnership has also been secured with Thorntons. 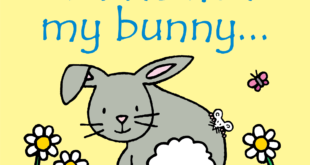 Also new is a healthcare range from Oscar and Dehn, cards and wrap from Hallmark, plush from Steiff, plus craft and play products from SAC Games. Existing licensees will also be rolling out refreshed and expanded ranges. 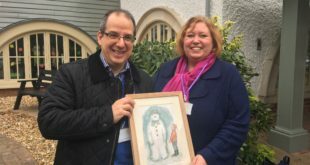 "It’s great to be building upon the success of the new The Snowman and The Snowdog film, which premiered at Christmas on Channel 4," said Nicholas Durbridge, chairman of The Copyrights Group. "We’re delighted to be expanding the programme with fantastic new products from a breadth of prestigious licensees."